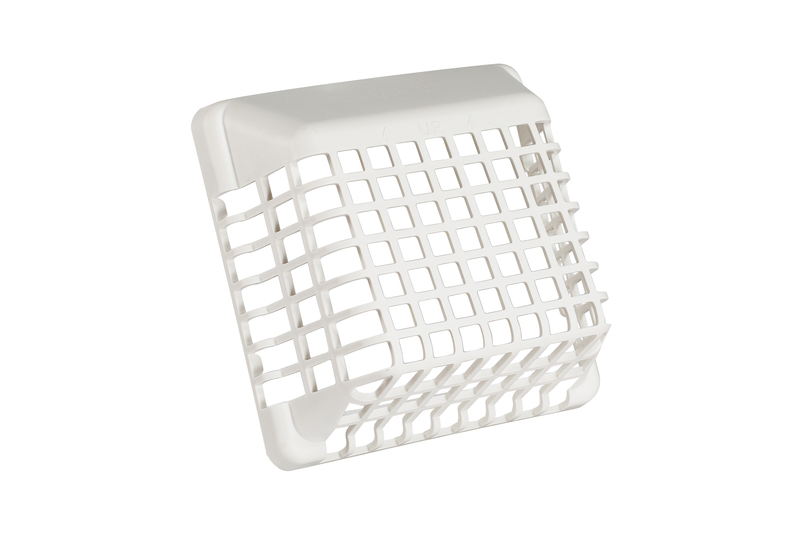 The FAMCO VG4 Plastic Wall Vent Guard is made of high density polyethylene plastic (HDP) for durability and longevity. 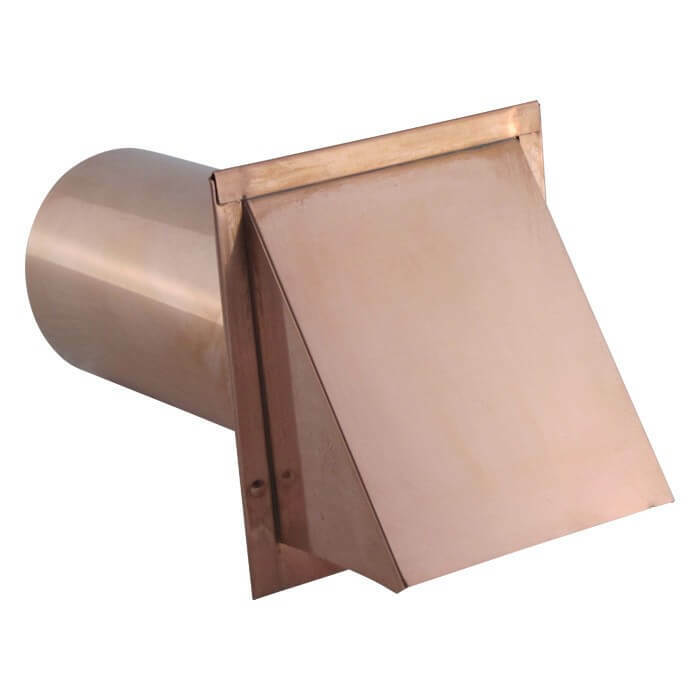 The VG helps to prevent unwanted pests from entering the duct or home and has a click-in compatibility for easy installation/removal. 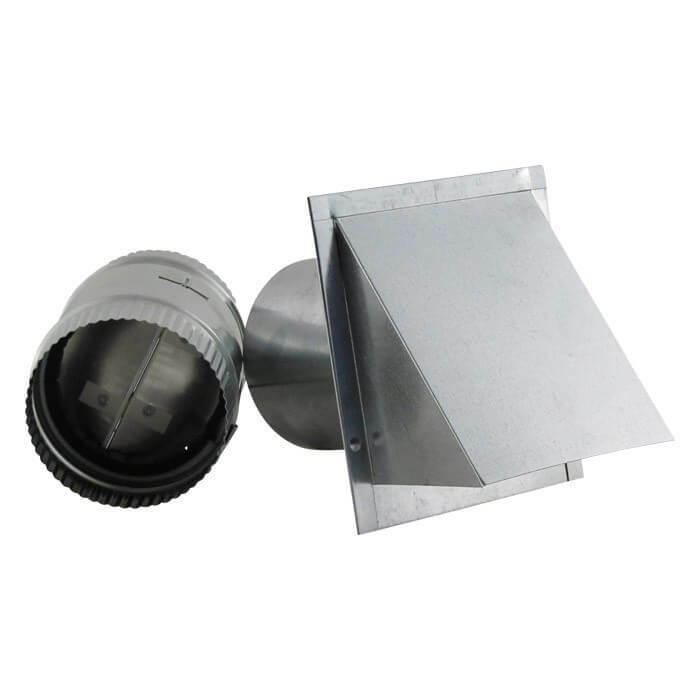 Made for use with FAMCO part LH4 (4″ plastic wall vent with movable louvers), which is used for dryer and bathroom installations as an exhaust vent. 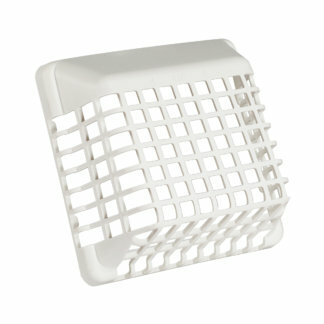 The FAMCO VG4 Plastic Wall Vent Guard is available in brown and white. 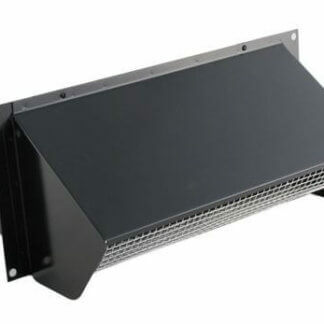 If you have any questions about the FAMCO VG4 Plastic Wall Vent Guard, please refer to the FAQs above or feel free to contact us by phone or email. 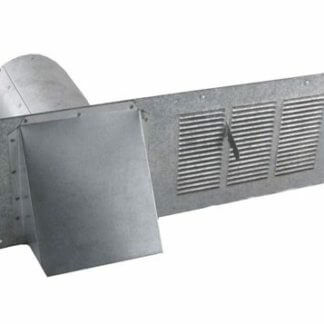 Exactly what I needed to replace my old bathroom vent. 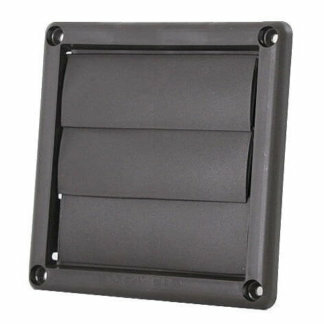 This cover keeps the birds out and I don’t get woken up so early in the morning! 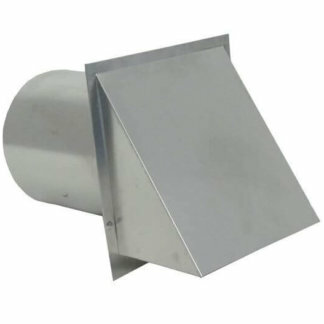 Plumbers Vent Rectangular Appliance Wall Vent 3-1/4 in. x 10 in.